Dr. T. C. A. Anant, Chief Statistician of India (CSI), joined us on June 16, 2017 for an IDFC Institute Conversation. The discussion was on "Interpreting India's Economic Data". Dr. T. C. A. Anant holds a PhD. in Economics from Cornell University. He has a Masters in Economics from Delhi School of Economics and a BA (Hons.) in Economics from St. Stephens College, Delhi University. 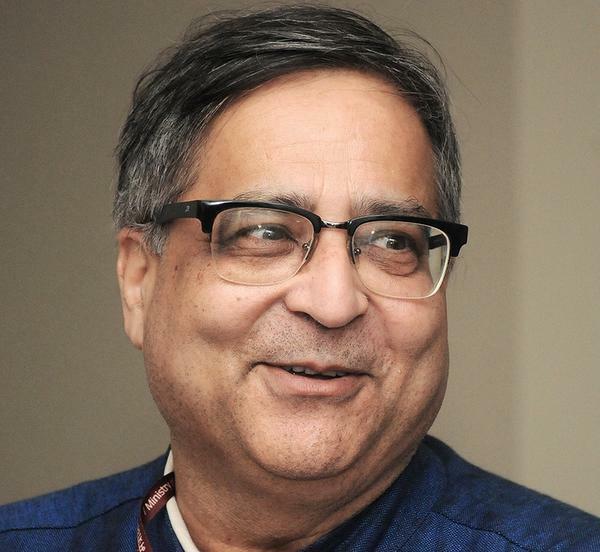 Prior to being appointed as CSI, Dr. Anant was a Professor of Economics at the Delhi School of Economics and had served as Member-Secretary of the Indian Council of Social Science Research, the funding organisation of the Central government. Please note that we have limited seats, and may not be able to confirm your RSVP. Submitting this form does not provide access to this event. If we are able to accommodate your RSVP, you will receive a separate confirmation email from us. Thank you for your interest.